Formed in 2012, New Hampshire-based Solium Fatalis quickly entered the scene with a self-titled debut the following year. Best categorized as a blackened death metal outfit, the band—whose name translates to “Deadly Throne”—have been hard at work, cranking out a second full-length release not even two years later. For a project that showed plenty of potential in 2013, The Undying Season does not disappoint. 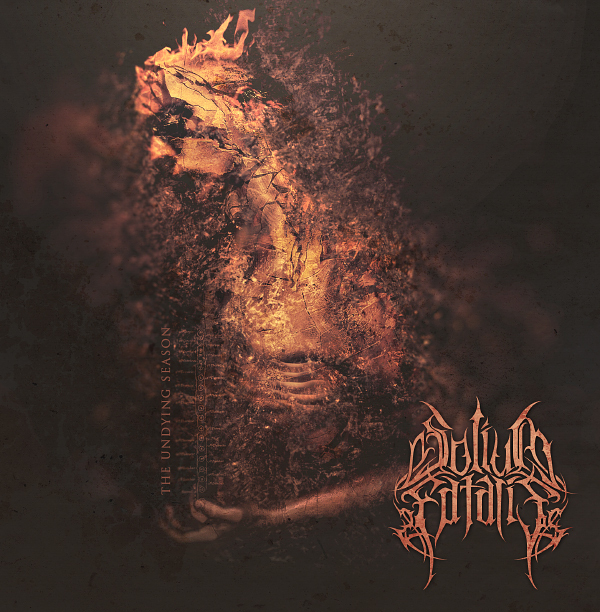 It’s a significant stride forward for Solium Fatalis and one that shows they know how to communicate their take on death metal to the world. It’s time for Episode 40 of The Horns Up Podcast, your weekly catch-up on all things metal! This week, the guys are back with some Horns Up milestones, Corey’s tales from a drunken Presidents’ Day weekend in Portsmouth, and new album reviews for Solium Fatalis, Death Karma and Krakow! All that and much, much more in Episode 40, so check it out!